Handusi cement tiles are also available in plain colors. 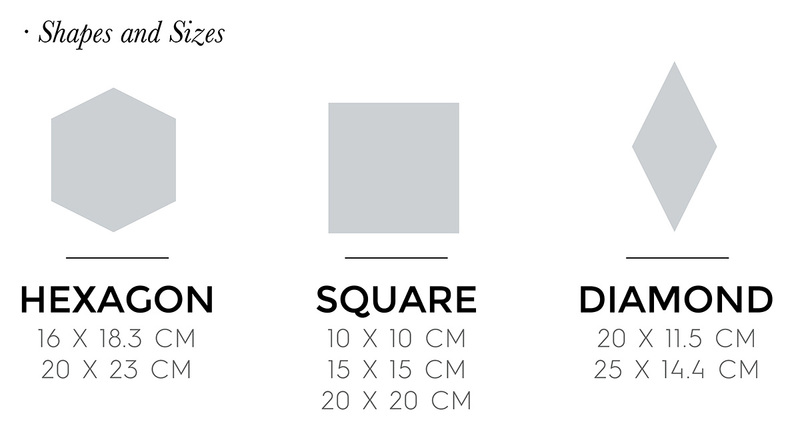 Square, hexagonal or diamond, we offer several shapes and sizes to allow a better integration in your projects. 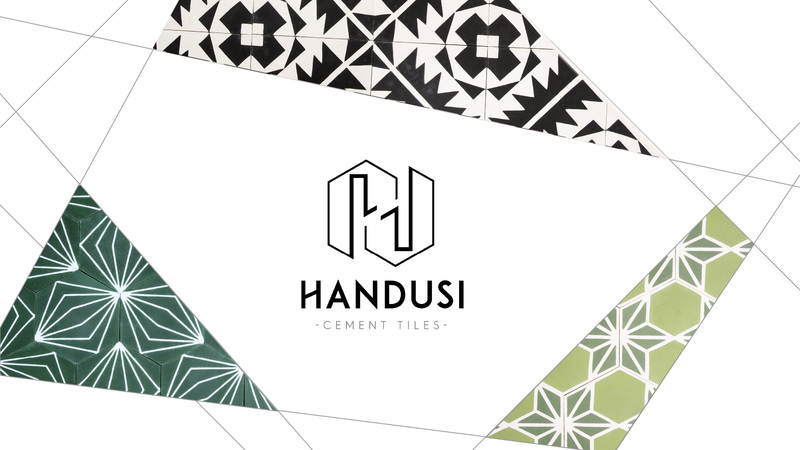 Handusi is a Swiss company which designs and produces cement tiles with a contemporary style. Established in 2016, it is the result of a 5- year stay in Morocco during which its founders discovered the country and its culture. One of them a decoration lover and an interior designer, and the other, an engineer, they discovered a great variety of local crafts. Fascinated by graphic patterns, endless combinations and the manual manufacturing process, their attention shifted quickly towards cement tiles. 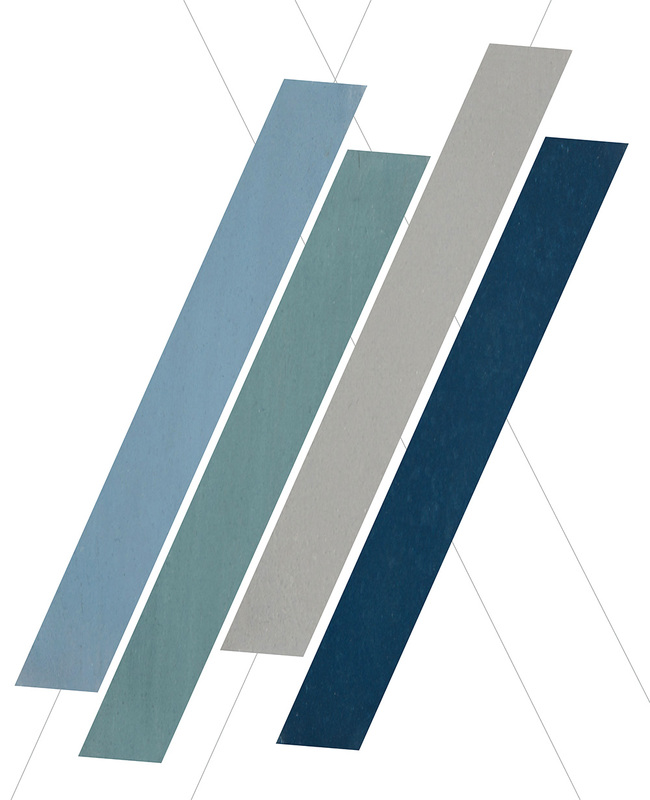 Hardy material, almost indestructible, cement tiles provide an ideal means of expression. Therefore the idea of creating the Handusi brand in order to offer a unique collection, designed as they traveled, came naturally. Handusi tiles are modern due to their timeless lines, making them suitable for a traditional interior as well as for a design hotel. They cover floors and walls depending on your imagination and are completely customizable based on your project.